The Panasonic SZ7 is the Slim 10x zoom camera with outstanding quality, rare in a compact camera. 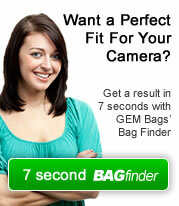 Gem has seen this and recommends the products below to ensure that your camera stays top of its game. Your DMC SZ7 will always be poised ready to take those all important shots. This is achieved with the top-loading features you would expect from a GEM compact camera case. With the SZ7 being such a good quality camera, Expense usually follows, and as a result the SZ7 bags below offer protection from all sides and can be easily carried on the belt. 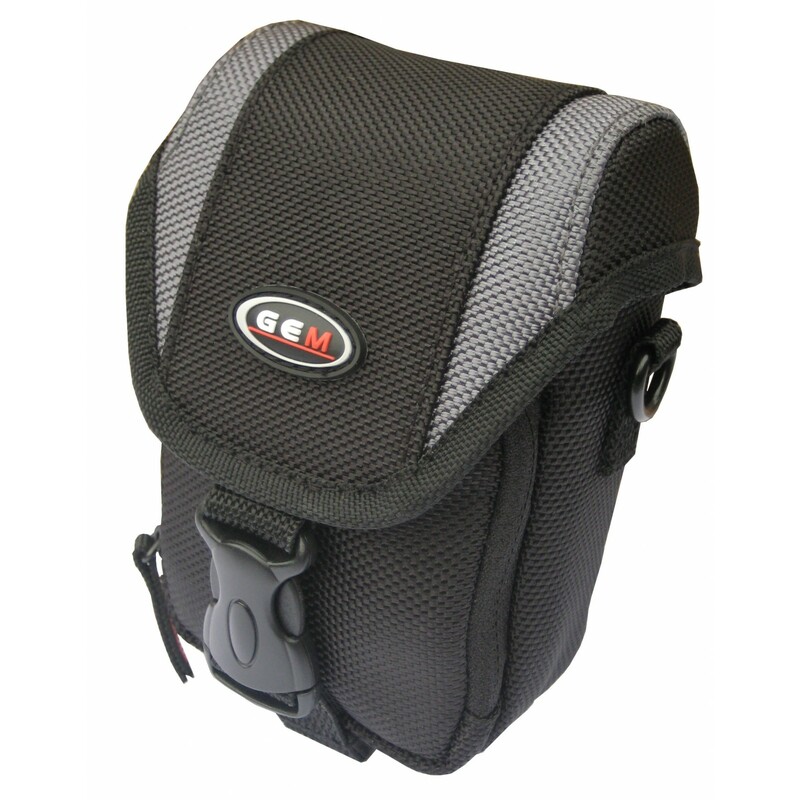 GEM 176 medium sized compact case, soft absorbent padding adjusts to the shape of your camera. Quick release belt attachment and adjustable shoulder strap for quick access to your camera.